When you’re arrested for a DUI, it might seem logical to represent yourself in a trial in order to save money, but it’s important to know the benefits of having a DUI attorney and the potential problems that can occur when you do not. In order to protect yourself against fines, jail time, and possibly a criminal record, call the law firm of Murphy & Price; we are here for you through any situation. Depending on what state you live in, the laws can vary. Don’t lose focus and spend time learning the laws and penalties when you can spend your time giving your defense attorney all of the information he or she needs in order to build a defense. A DUI lawyer will know all of the details regarding chemical tests, know all of the prosecutors in the area, and know the weaknesses of the arrest process. 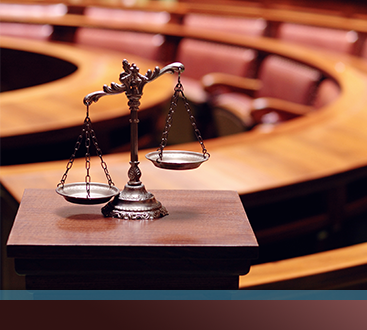 There are a couple of key things that a lawyer will do when he or she is preparing a case. Analyze the police investigation and take note of any inconsistencies or misconduct. Analyze blood alcohol content data to shed light on inaccuracies. Look into the initial traffic stop to determine if there are any potential violations made against you. View the arresting officer’s police video for any improper procedures. The DUI attorneys at Murphy & Price offer free consultations in which we can discuss your case and your options. When you take advantage of this free consultation, know what charges were brought against you and your court dates. A first offense will take less time and money for an attorney than a second or third offense, but in any case, it is important to have help on your side. 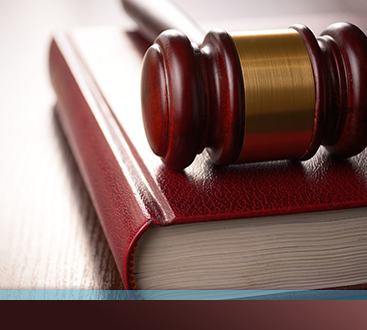 Our lawyers will give you all of the information you need regarding the process and potential fines or jail time. Call us today at the law firm of Murphy & Price.